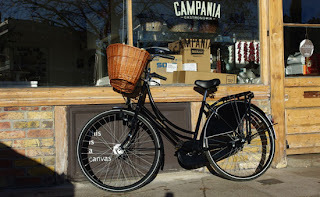 I have been craving a vintage or a vintage reproduction bicycle for many years. i just cant decide on which one. 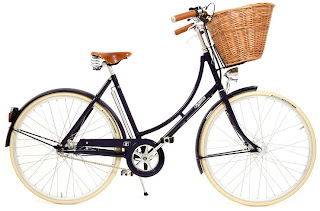 The Pashley Britannia is by far my favorite and of course the most expensive! It comes in three colours, red, cream and blue. I love the red, or course, but the cream is very elegant. Isn't she beautiful! I just love the white tyres. For £625 it even comes with the basket! 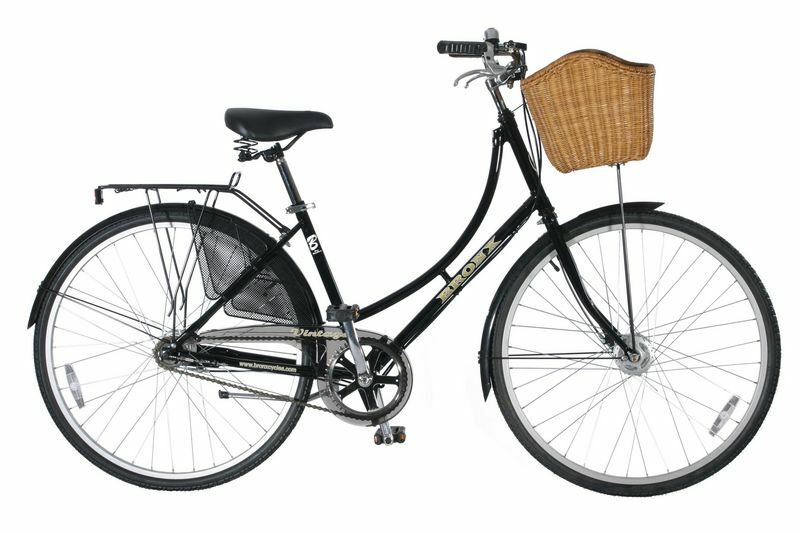 The classic Princess Sovereign is available in regency green or black. 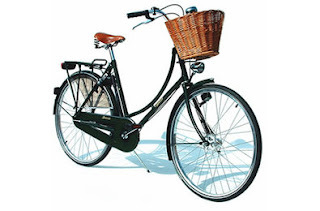 he classic Dutch brand Dutchie started selling their bicycles in Blightly in 2007. 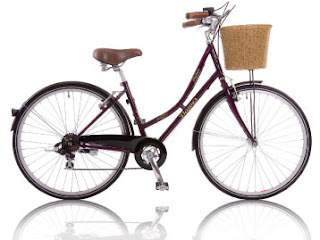 The three speed Duchie 'Chic' is available for £319 plus £40 for the large basket. But its only available in black. Or then there is the Dawes Duchess for £280. The colour is a deep plumb. Above I found on ebay, by Bronx and it comes with a basket. I know nothing about bikes. I would love an original but I would have no idea on where to start restoring it. I know its wrong but the main thing I look for in a bike is the colour and if it has a nice basket! Oh trust me I am still in love with the most expensive! Maybe if I start saving move I can afford it by Spring.... next Spring! If anyone has any advice for me on buying a bike, I would love to hear from you. Have a gander on there! 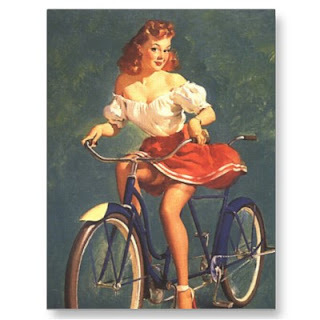 my pleasure, I need to start cycling again keep putting it off because of the shabby weather! I know, my fear that I just want one as a fashion prop and it will spend most of its time in the shed!! And a rather expensive fashion prop it will be what ever i chose! I have a Schwinn that is a good (cheap) little bike and my husband rides my dad's 70s Jeunet. 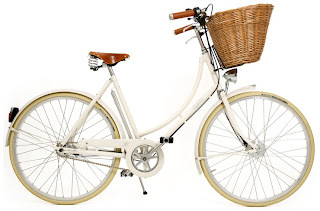 I've had a "pash" for the Pashley Princess Sovereign in Regency Green for several years now, but I couldn't possibly go around paying $1000+ for a bicycle! P.S. Love your new background!